Picking a spot for a first date is never easy. Coming up with “creative” date ideas can be exhausting, and there’s a fine line between activities that allow for conversation to get to know one another, without making it feel like you’re describing your best qualities in a job interview. It’s a lot of pressure! 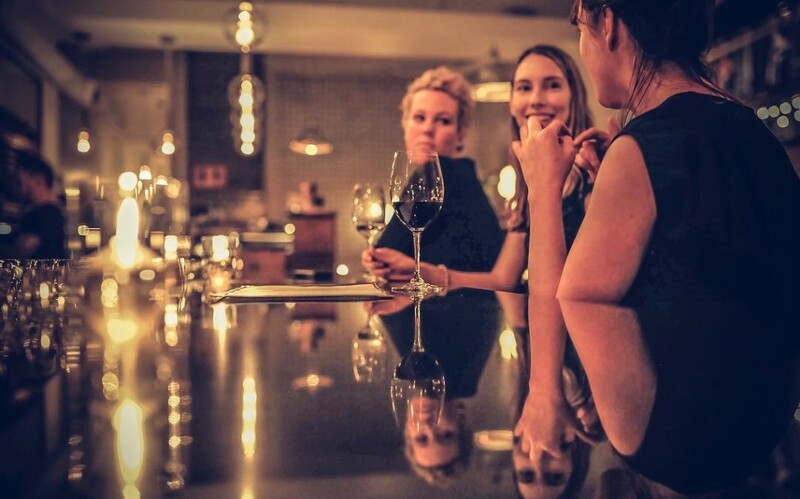 Lucky for you we’ve compiled a list of tried and true first date locations in Halifax so that all you need to focus on is having a great time! Here in Halifax we have a unique part of our public transit system. 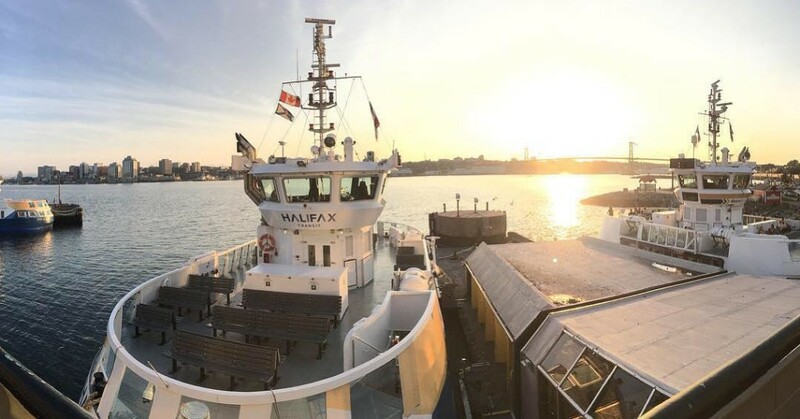 The Harbour Ferry transports passengers between Halifax and Dartmouth for just $2.50, and it only takes 15 minutes! The ride is an attraction in itself, with amazing views of the harbour, the bridges and both the Halifax and Dartmouth waterfronts. When you arrive in Dartmouth, make your way to Battery Park for a locally-crafted beer, or if you’re in the mood for a cocktail, check out The Watch That Ends the Night at King’s Wharf. 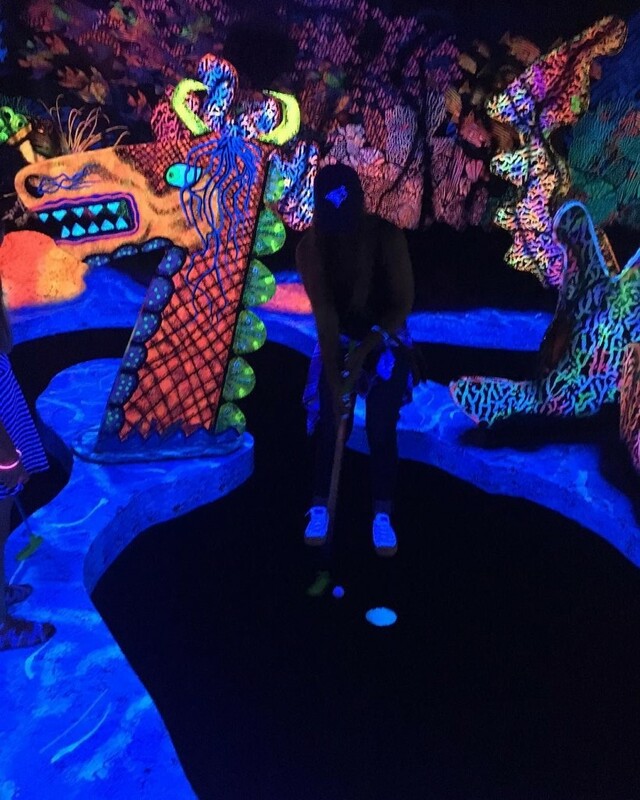 Locas Billiards is a total hidden gem and a great first date activity. 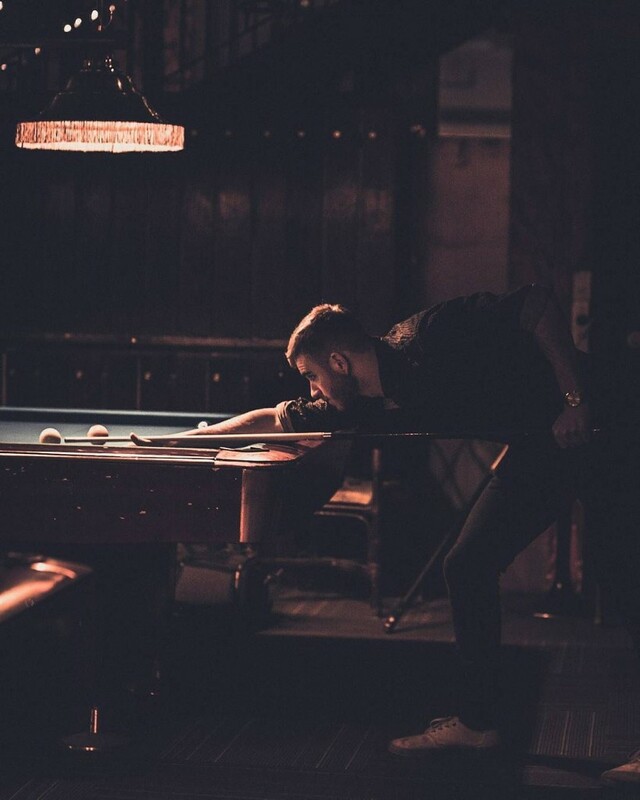 Playing billiards will keep the conversation flowing (or at least give you something to do if it isn’t flowing!) and the relaxed atmosphere will put you both at ease. BUDGET DATE IDEA: Hit Locas for Cheap Tuesdays and enjoy Happy Hour drink prices from 5pm-close, and $7 all-you-can-play pool! See if there’s a spark out on the ice! Don’t have your own skates? Don’t worry! Just bring your government issued ID and you’ll be able to rent them onsite. EXTEND THE DATE: if things are going well, warm up afterwards with some local coffee or hot chocolate – Java Blend and Lion and Bright are just short walks away! 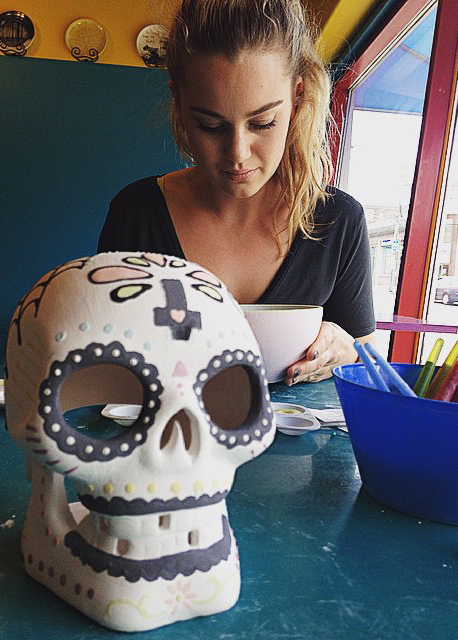 Paint your own pottery and bond over your mutual lack of artistic skill. Trust us, nothing brings lovers together like crafts – just ask Patrick Swayze and Demi Moore from Ghost! BONUS: Since the pieces take 4-7 days to be fired in the kiln, you’ll be guaranteed another chance to see each other again when you go to pick them up – no need to worry about the whole who-calls-who situation! Take your date to try some hand-crafted Nova Scotian spirits. 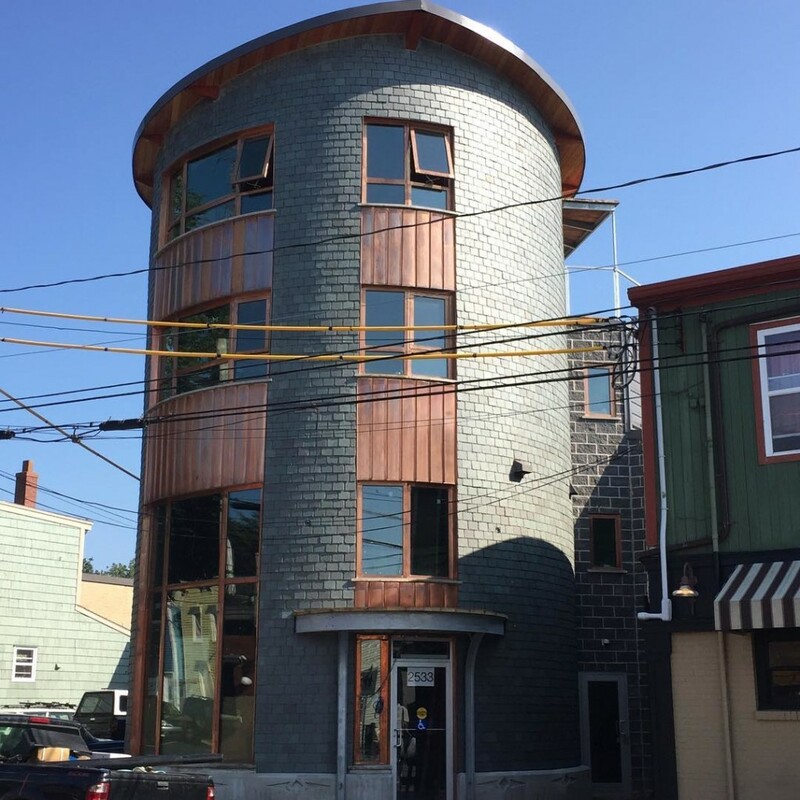 Located in Halifax’s North End, this recently-opened distillery operates from one of the coolest buildings in the city. They have big glass windows looking right from the bar, right into the distillery. The bar is open Tuesday-Sunday with tours available! Take your date to try a flight of their spirits, which are distilled onsite! 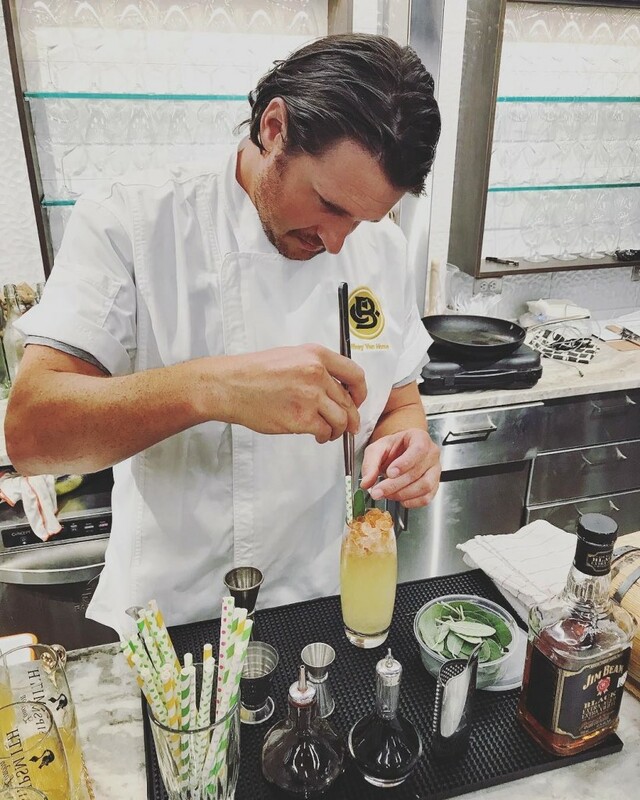 If straight spirits aren’t your style, you can’t go wrong with a Musquodoboit Mule! 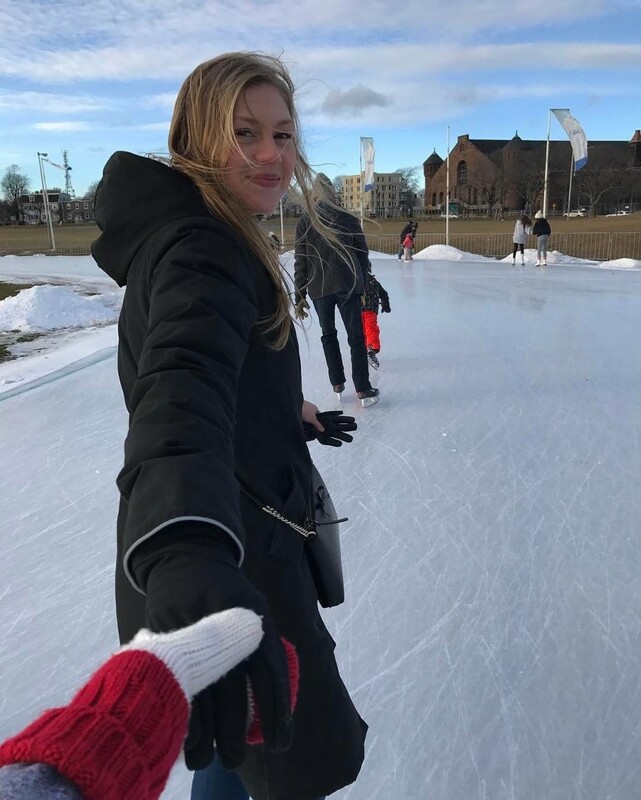 This super unique date idea will get you bonus points for originality! Check out the list of upcoming events here. Where’s your favourite place to go on a first date in Halifax? Let us know on Facebook or Twitter! And don’t forget to tag @DiscoverHalifax on Instagram and use #DiscoverHalifax for a chance to have your Halifax adventures featured!